We did it! We cleared $15,000! Cue the theme to Rocky! Our Kickstarter campaign to get the film distributed is officially underway! The deal is we’ve shot the film, we’ve edited the film, we’ve shown the film in very limited screenings, but we don’t own the music rights to distribute the film. Lots of people like this film, and many people want copies (including several of the soldiers in the film). But music rights are really, really expensive. We’ve edited out as much music as we could, and the songs left over we believe are integral to the story and it would suffer without them. We’ve had to sit on this for years and just want to get it out to the world. At $15,000, your contributions will allow us to pay for the music rights for all the music used in the film. Our stretch goal of $25,000 will also allow us to hire someone to help us with distribution. Thank you in advance, and please take a moment to read more about the film. 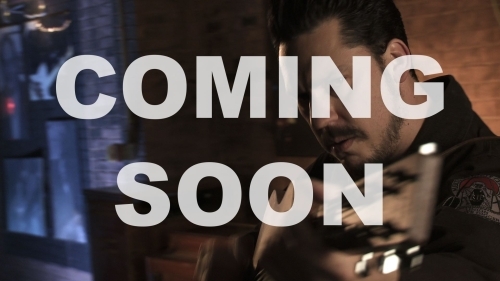 Here’s the full music video for Jesse Dayton’s I’m Comin’ Home. 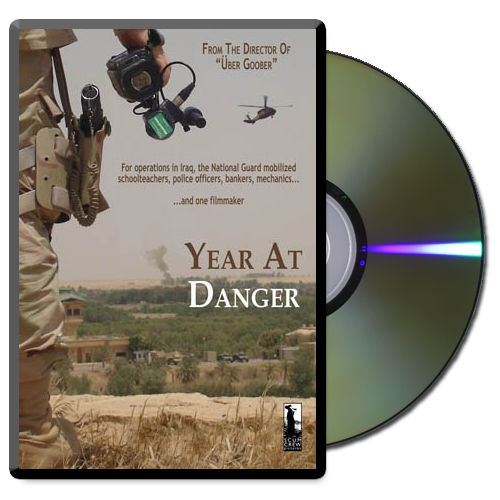 Clips from Year at Danger (including some that didn’t make it into the finished film) are used throughout. The song is available on the compilation album Voices of a Grateful Nation Vol. 1, sales of which benefit the Welcome Home Project and Soldiers’ Angels.